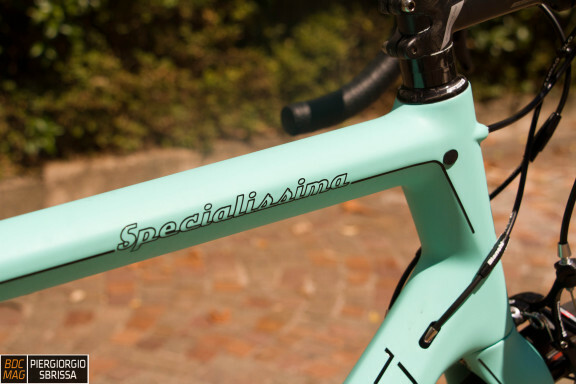 Very special is a historical name for white people, and not just because the term "specialissima" came into common usage in the past, but it is still used today to indicate the bicycle racing tout court. 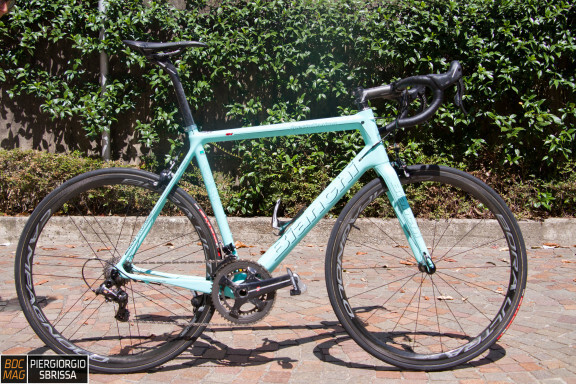 La casa di Treviglio has recently repeated this pattern going to fill a gap in its range, that is a super lightweight bikes suitable for climbing. Not that the Addition, in its various incarnations, it wasn't a bike suitable for this kind of exercise, but probably the turning point that has taken the market this year, which is seen a more pronounced differentiation between bike aero and ultralight, whites have decided to offer this model, with evident conviction, much to commit to baptize with a name so important in the history of whites. We come to the characteristics on which they aimed to realize this model. Design actually not found nothing remarkable. The very special presents solutions not unusual, no shock, no integrated brakes or alternate locations. The design is rather "classic", at least for modern carbon bikes, with volumes well proportioned. The novelty of this bike is found throughout "inside", in construction, and being a Baird this translates into technology Countervail ®. 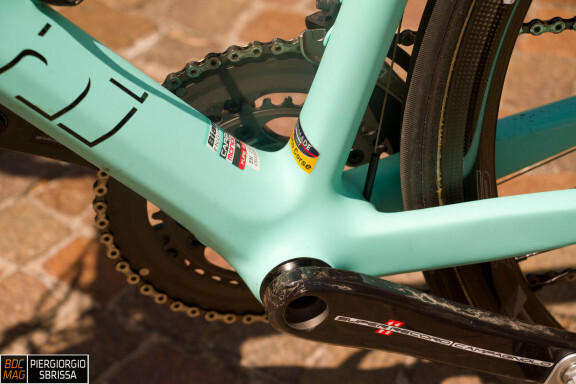 This technology is now used by a few years, since the introduction on Infinite HP, on bikes in Treviglio, and is a feature where Baird believes. Briefly it is a viscoelastic material patented by Material Science Corp. that is "drowned" in layup of carbon frame, and thanks to the mechanical properties of this material reduces the vibrations transmitted to the rider. 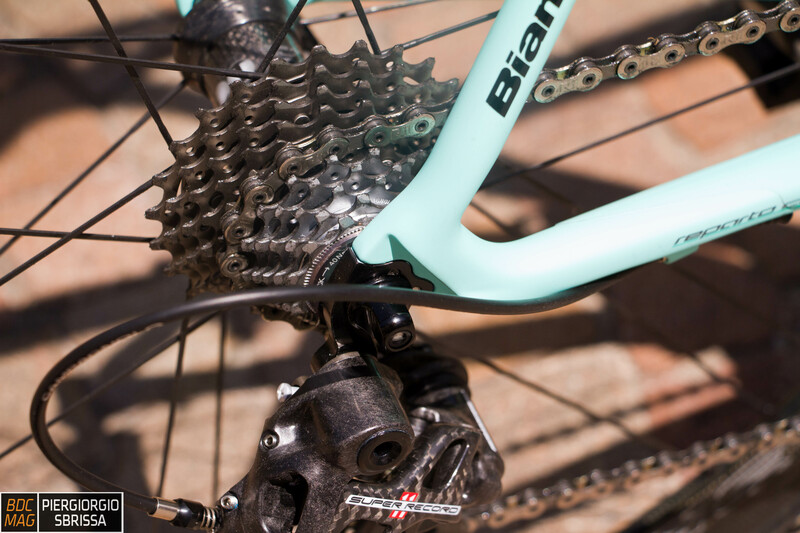 If in the case of Infinite HP, bike dedicated to endurance (or Eagle CV for long triathlon) this has a Special interest in the case of understandable at first turns out less. 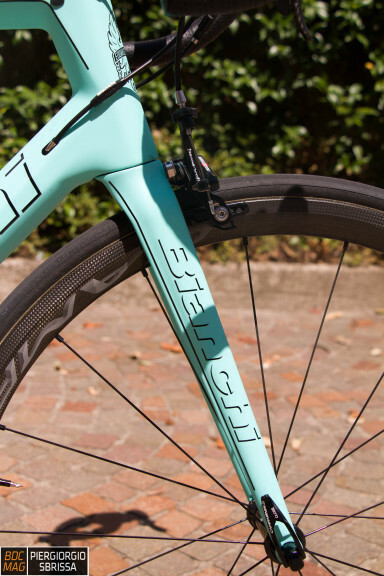 In fact the purpose of this technology applied to a lightweight frame is not so much to make it more comfortable over long distances, but to make it more manageable and less "nervous", a characteristic that is often criticized in this kind of frames. The chassis of the very special is given to 780gr in size 55 (black coloration, heavenly version of something more). The bike in the test, in size 59 had a weight of 6 kg. Mounted bike Campagnolo Campagnolo Bora tubular SuperRecord full 35 tires Vittoria Corsa CX 23 mm, stem, handlebars and seatpost FSA Os99, sella San Marco Aspide Superleggera. 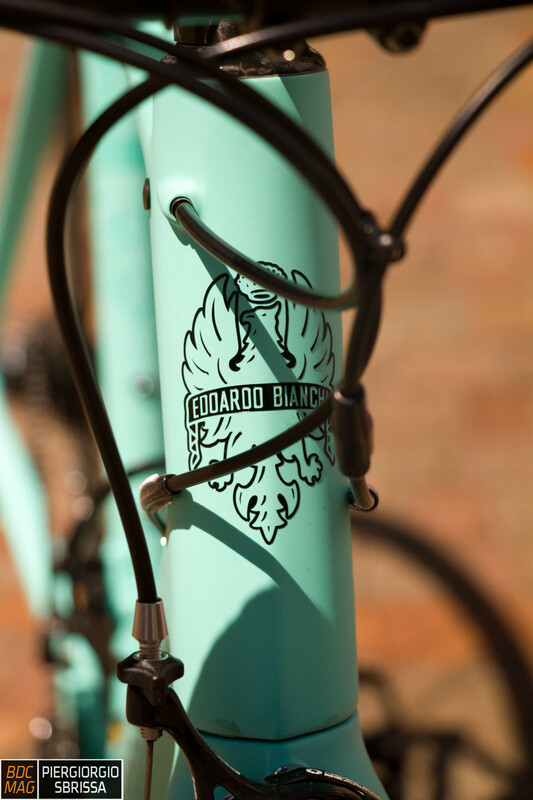 Treated details such as White tradition, with expander Plug and seat clamp CarbonTi in light blue. The geometry is the same as the Past, then a really racing geometry for a bike "race ready". Besides, this bike was developed in close cooperation and with many road tests by professionals of the Lotto-Jumbo, as was explained during the presentation of the product, and the request, almost obsessive, aside of the runners was "more stiffness." Stiffness, rigidity, stiffness. Already during the presentation an episode ago well understand if this goal has been reached. After a short transfer to the plain, and after a climb of 7 km, which is obviously appreciated the levity, the whole group of testers and various journalists he threw downhill. The stop-down end everyone looked smiling and exchanged glowing expressions about the capabilities of discesistiche very special. This kind of impressions though are always to be taken with the tongs. 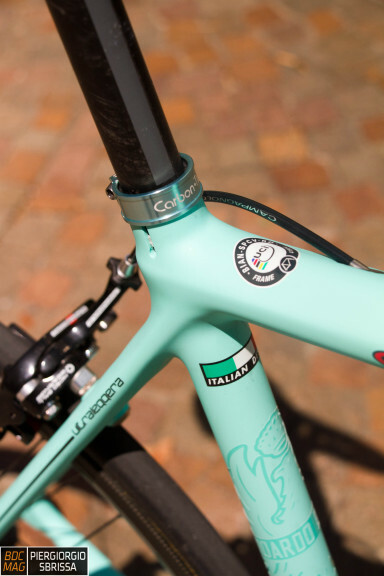 Normally the presentations the bikes are prepared to perfection, new, shiny, the company's staff is enthusiastic and obviously trying to communicate this enthusiasm, and last but not least there is a certain "ingarellamento" among those present. Things change often during actual tests on its streets, on its slopes and with their references. And above all, day after day, come to light any issues and you notice the differences with their "database" of proven products. In the case of very special but the feeling day by day downhill was always the same, or excellent. Uphill the bike is clearly appreciates for its lightness. Top mount, wheels, makes a difference. So much so that even pays attention to ratios "garaiola" 52-36 of semicompact crankset. Downhill but this bike is really "special": confidence is total. Even from the first descent seems to have used it for months. 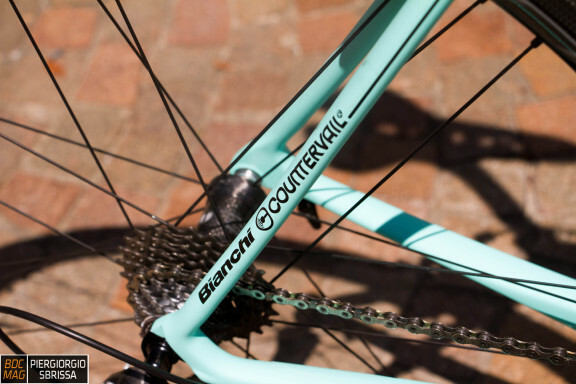 In particular the difference with other bikes ultralight or similar weight is the great stability. 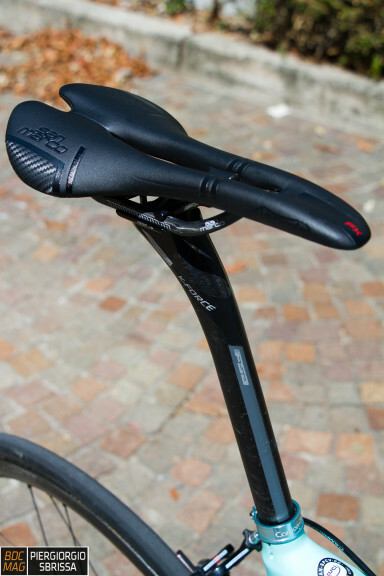 The bike also over asphalt or asphalt irregularities ruined passes without "kicking", as if the frame was 1 kg. If this dependent Countervail or weight/rigidity ratio I couldn't tell, but the capacity of this downhill bikes are obvious. The safety that is such that it is brought to push off the hairpin turns and remove a few seconds to their best on segments Strava (which in fact arrive). Also respect the Past, with which it shares the geometry, this very special is less nervous and requires less corrections inside of bends. Downhill so it's a blast. I recently tried the Trek Émondathat already I had surprised her as excellent downhiller, but this White also has a tad more, well served by Bora 35, which I believe are confirmed as wheels of reference in General. Having experienced in quick succession the Émonda and the very special feels natural to compare, given that they are the same type bike ultralight. Are bikes that uphill makes a great time obviously, thanks to the very low weight, but that even compared to a few years ago, do not pay the downside of being "angriest" and little intimidating downhill, indeed. 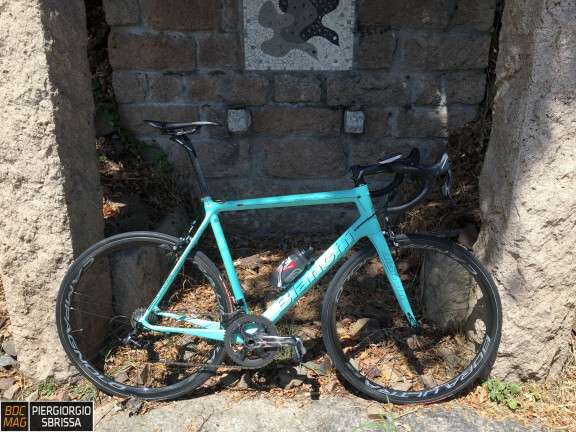 Difference between the two bikes is the convenience that the Trek is more pronounced due to bending the seatpost and a geometry somewhat less racing (higher head tube to the same size). Not that the special is a bike uncomfortable, and for performance are both great, but the Whites have a soul a little more racing and uncompromising, with a "tip" into more downhill (and a look more successful according to the writer, but they are personal tastes). A bike with no leaks then? 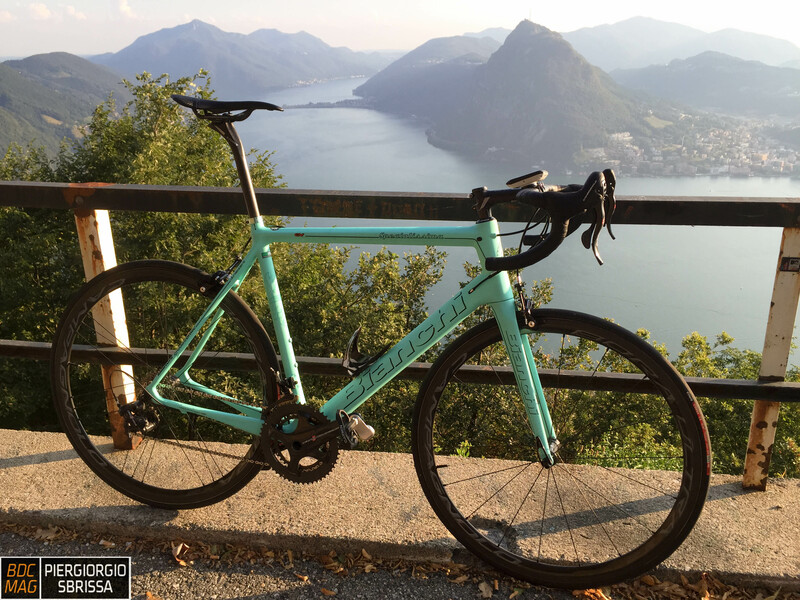 Well, the cost of 4000eu for the frame only and almost 10000 for the complete bike are "much" as they say ... so lucky who can afford it. For others it remains only to the classic "If you won the lottery ...".